Cobra Pearl Escape is another nice game made by EnaGames. 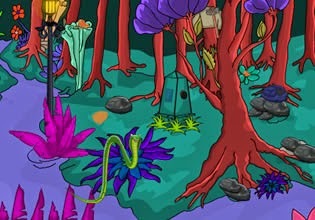 Explore fantastic Cobra forest. Search for various useful object to solve Pearl puzzles and escape from this place. Good Luck!